Best reading for small-business gift shops that we’ve seen in the past few weeks. February is a slow month for most of the retail world. Seasonal products are in a holding pattern, and consumers are still hunkering down for winter. That makes now a perfect time to do some spring cleaning and get your store ready for a profitable spring. 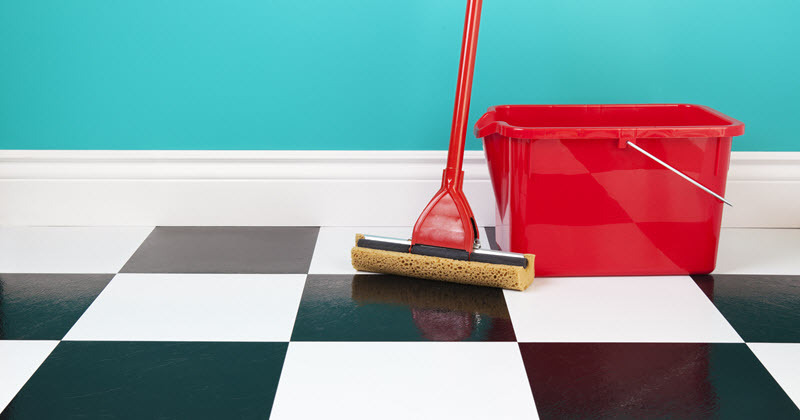 Here’s a quick checklist that will help you clean up. Small business owners are more upbeat about where their companies and the economy are headed. That’s one of the findings of a survey released Monday by the advocacy group National Small Business Association and ZipRecruiter, an online employment marketplace. Nearly 60 percent of the 1,633 owners the survey questioned in December and January anticipate that the economy will grow in the next 12 months. That compares to 45 percent in a survey taken in July by the NSBA. Best of the Web is our aggregation of the best articles we've seen pertaining to gift stores. We curate the web so you don't have to.